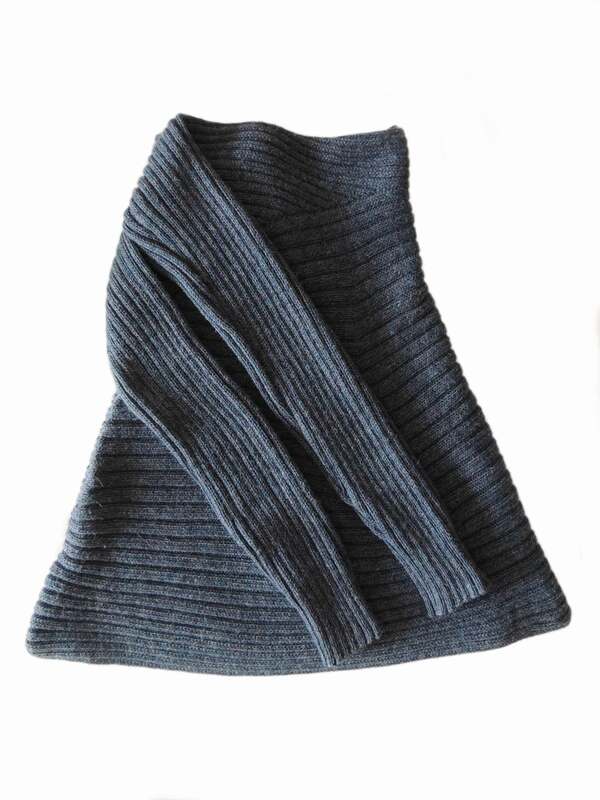 The large collar can be worn over the head. 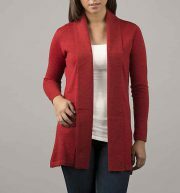 The cardigan is also wearable with a belt. 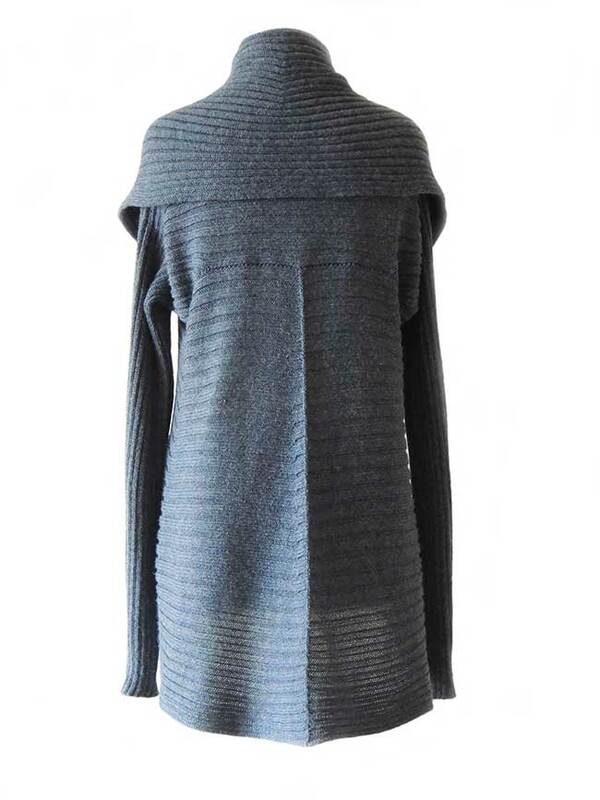 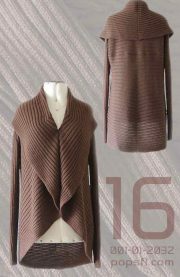 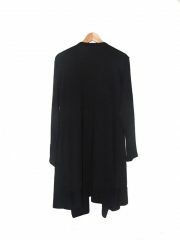 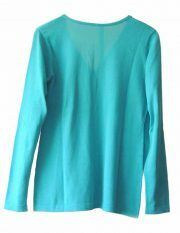 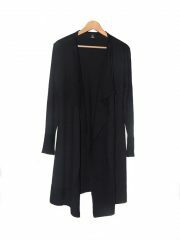 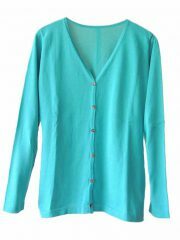 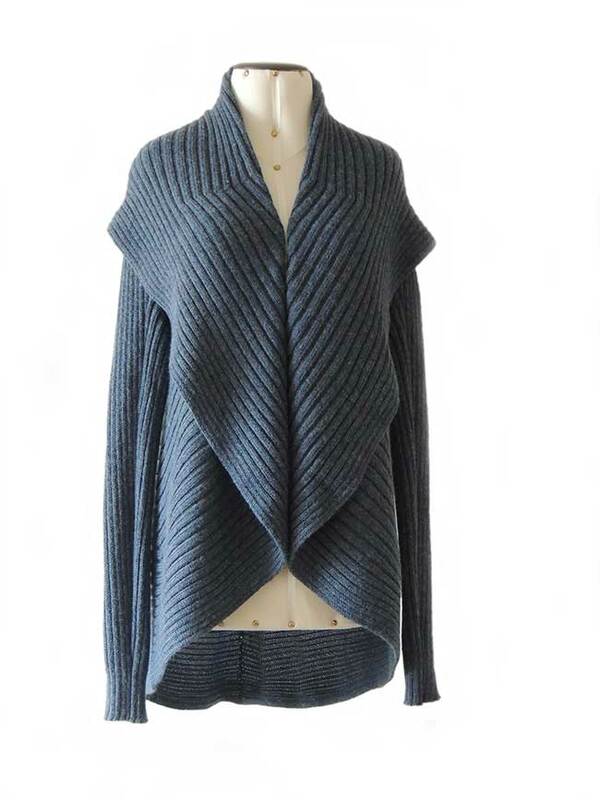 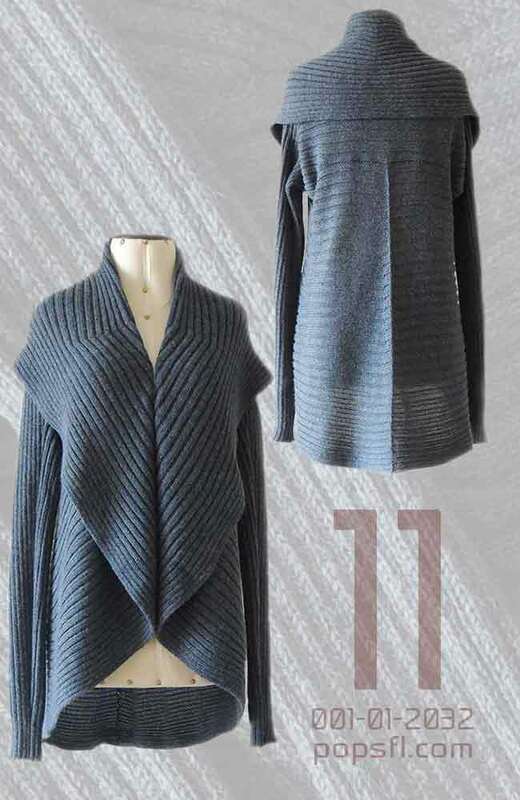 The cardigan is available in various colors.